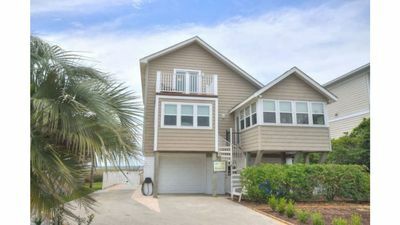 Winding River is a community located in Bolivia, NC only minutes away from gorgeous Holden Beach, NC. 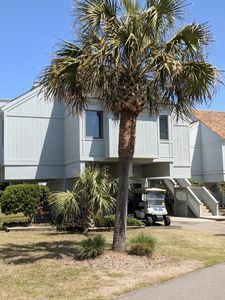 If you like golf, Carolina National is a Fred Couples designed course with three 9-hole courses. 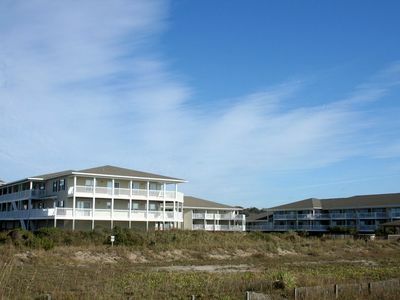 The clubhouse is right across the street from the condo. 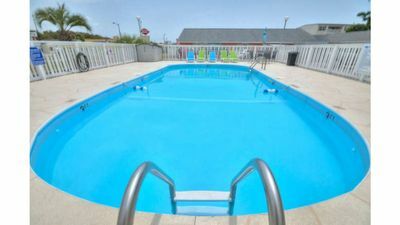 If you like simply lying around the pool, there is a private pool at the brand new POC with plenty of seating and a workout facility right next to the pool. 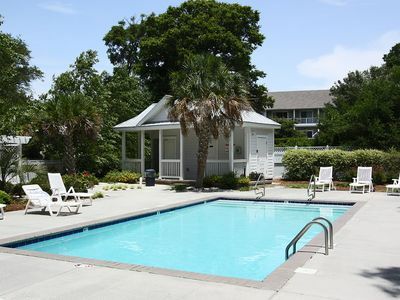 Also public grills are located both at the pool and at the Winding River house. 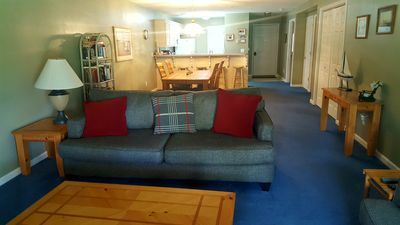 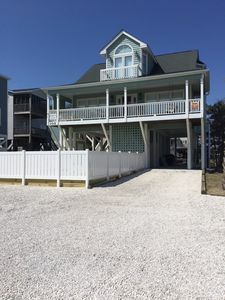 The River house is located within the community directly on the Lockwood Folley River. 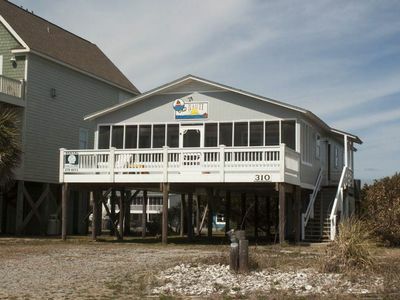 It offers community grills, hammocks, rockers, and a private boat ramp for entrance onto the river. 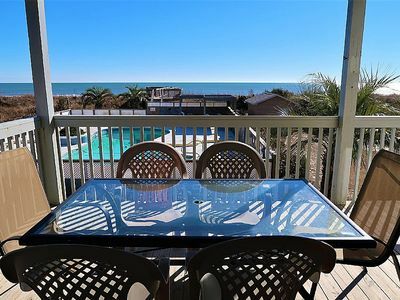 If it's the beach you like, Holden Beach is only a 10 minute drive. 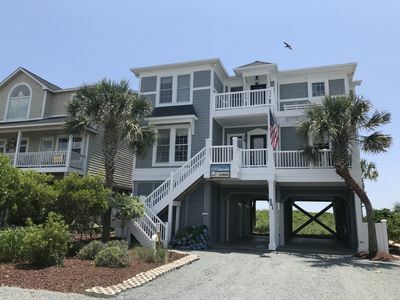 With the magnetic key card, you have entrance to the private parking area at Sea Oats located DIRECTLY on the beach. 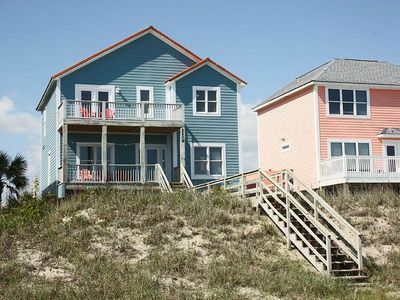 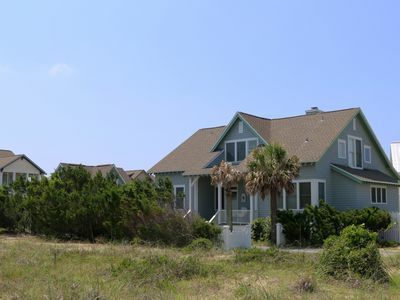 Sea Oats offers a fresh water pool, private showers/bath, and private access to the beach. 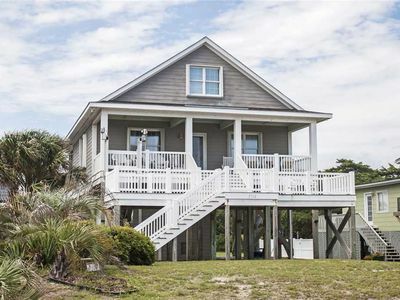 Gorgeous Well-Equipped BHI Villa - 2 Carts - Gorgeous Kitchen! 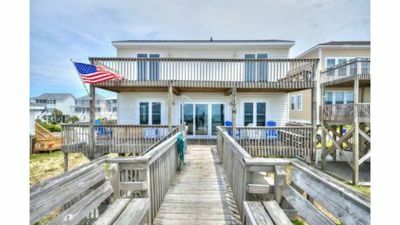 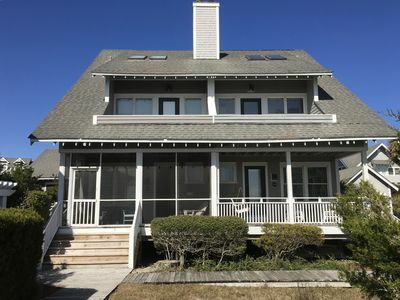 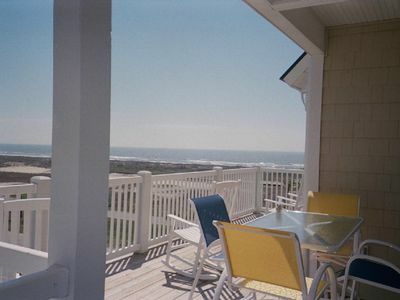 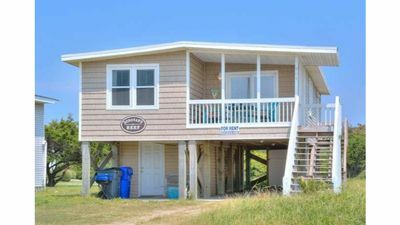 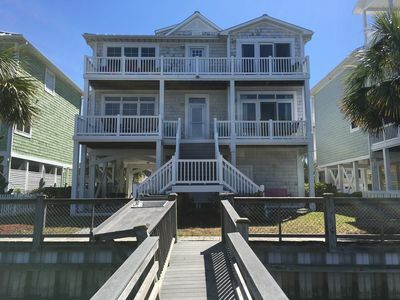 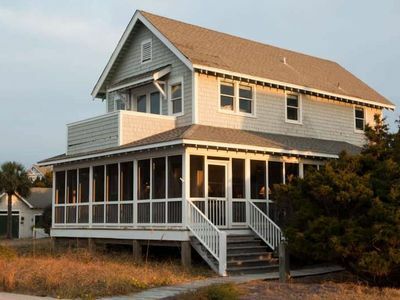 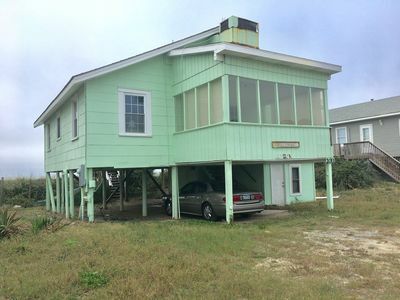 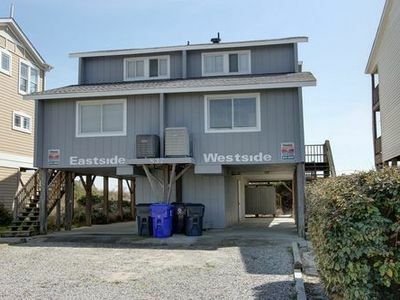 Fabulous oceanfront home with panoramic views and spacious decks!